Not quite enough for its own post, but I’m doing to do it anyway. Because I can. 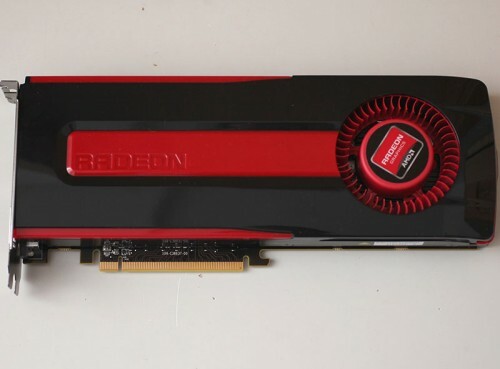 You know the drill by now…none of my usual fillers, just the site’s name with a link to its take on the new Radeon. And we’re off!